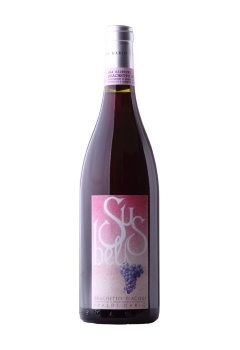 Brachetto d’Acqui is a fragrant and aromatic wine with colors and a bouquet that is reminiscent of the petals of a red rose. 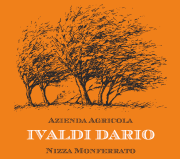 To the palate it comes across as being sweet, fresh, delicate and slightly tannic. Unique, one of a kind. Method: the grapes are crushed and destemmed; they are then left to macerate for 4 days until the wine reaches 2/3 % alc. vol. so as to extract color and sweet tannins. The wine is then filtered to stop fermentation. Subsequently ?the ‘froth capture’ is carried out until the alcohol reaches roughly 6 % in vol.